Did you have to be especially careful about how? Or just cut it right close to the edge? Oh and we're you sat there waiting for that specific time to post?! I had to cut a bit in to the contacts as well, and clear them away from the edge to ensure not shorting against the carrier, but generally not that tricky. Only did one SIM and right first time. As for time, that was fluke. Not shorting against the carrier? I don't understand. I don't know much about SIMs but I'm going to try this tonight I think! The SIM goes in a carrier, which is metal. Ah I follow. 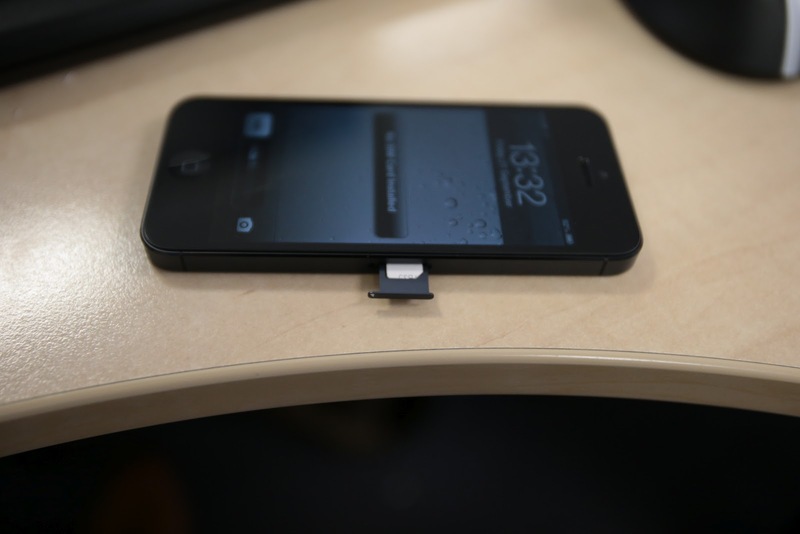 Sending this on my iPhone 5 with cut down sim. Thanks for telling us , I wouldn't have attempted this otherwise! 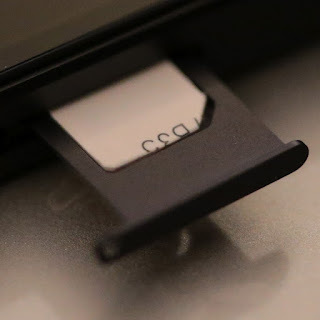 I think I might get a nano sim cutter as they seem to now be available to buy. 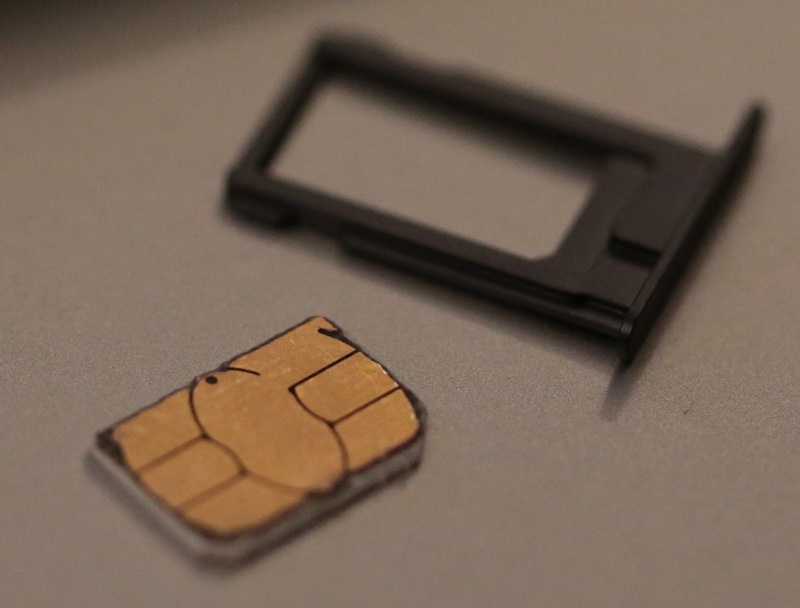 I got a micro sim cutter when the iphone 4 came out and it was useful at the time as most sims were standard size. Did you draw the dimensions on, or just "guess"?